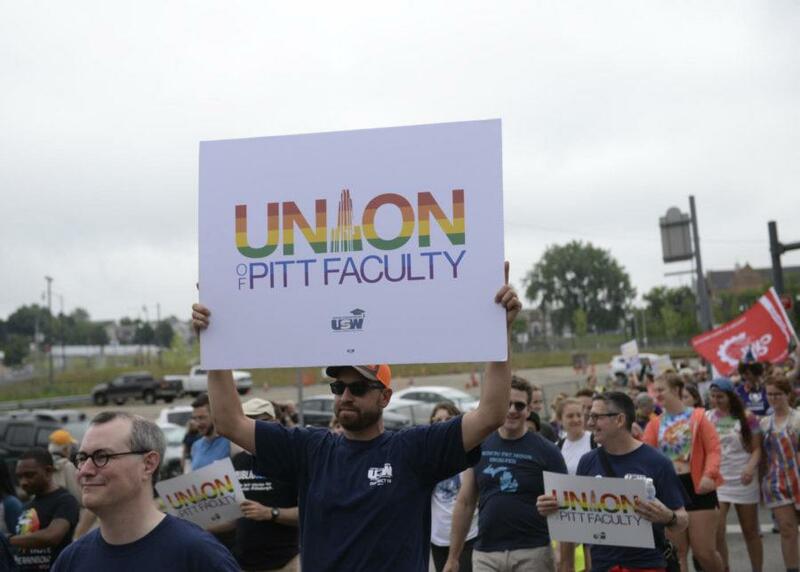 University of Pittsburgh faculty filed for a union election with the Pennsylvania Labor Relations Board on Friday, with the aim of forming a union that would cover more than 3,000 faculty members across Pitt’s five campuses. 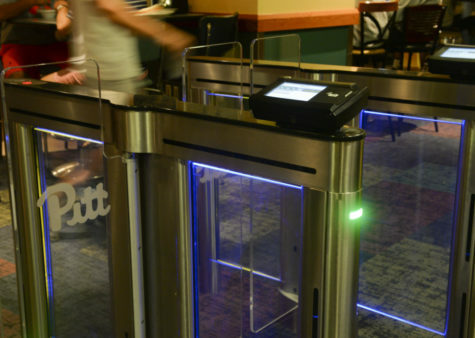 Since last January, the Pitt Faculty Organizing Committee has collected confidential, signed union cards from approximately 3,500 full- and part-time faculty. 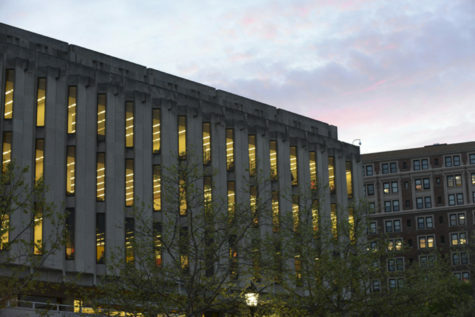 If the University agrees to the terms of the filing, it will provide the PLRB with a list of the card filers, which the Board will use to verify at least 30 percent of eligible faculty and staff have signed cards. 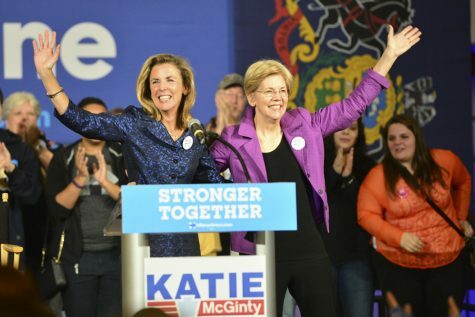 The PLRB will then work with both parties to determine a date for a union election. 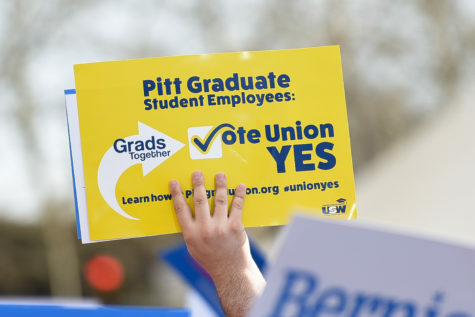 If an election is held, a majority of Pitt faculty must vote in favor of unionization in order to form a Union of Pitt Faculty. 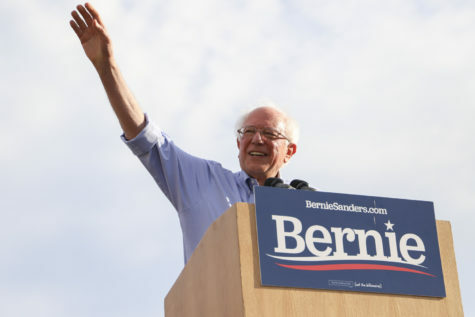 The union would be affiliated with the Academic Workers Association, a division of United Steelworkers. 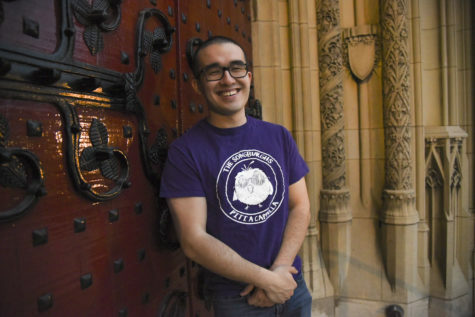 Joe Miksch, a University spokesman, said in an email the University was aware of the filing. 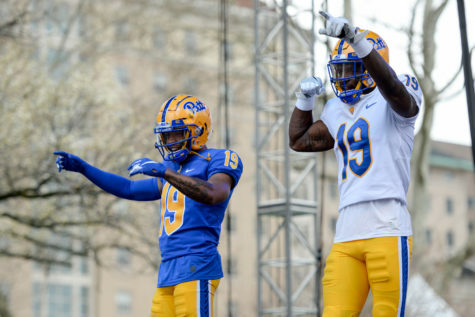 The move comes more than a year after Pitt’s grad students filed their own petition with the state labor board in December 2017. 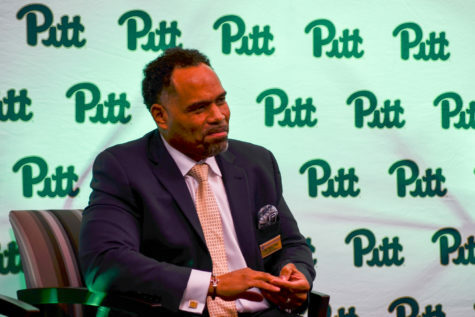 Pitt disputed the petition, arguing that graduate students are not employees, and negotiations are ongoing. 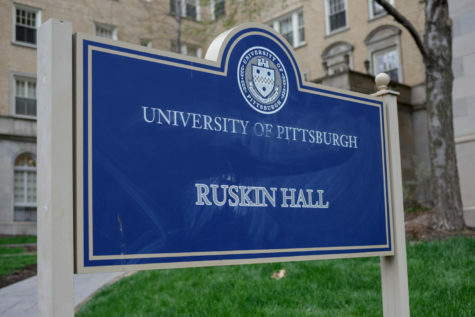 Pitt faculty have attempted to unionize before, most recently in 1996, when organizers were unable to gather cards from a majority of faculty members. 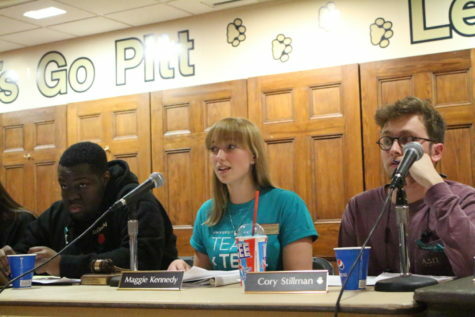 Although more than 30 percent of faculty signed cards, the organizers — then called “United Faculty” — suspended the campaign because they were not confident they would win a majority vote. Previously, in 1976, the first attempt at unionization failed when faculty voted against it in a union vote, 1,243-719.